A boisterous family where each member aspires to stand out as more than plain furniture objects. Lina Nordqvist’s graduation project at Beckmans College of Design explores the traditional Swedish stick back chair in a modern context. 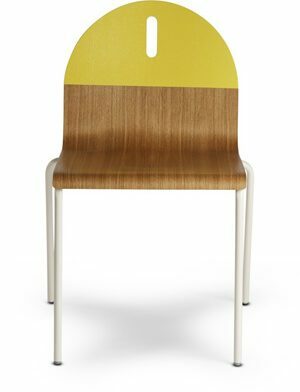 The Family Chairs was awarded with the Accent on Design Award 2009 in New York, and Swedish Elle Deco’s Design Award in 2009..